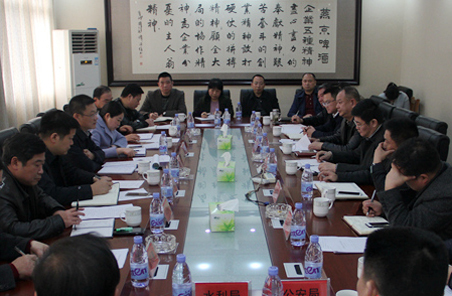 Fu Jun, deputy mayor of Xiangtan, Hunan province and Zhou Junwen, mayor of Xiangxiang, visited Shanxi Meijin Energy Co Ltd to investigate the Xiangtan Longcheng new energy automobile industrial park project on Dec 4. State Grid Corporation of China (Xiangtan) and the people's government of Xiangxiang signed a strategic co-operation frame agreement to promote the construction and modification of Xiangxiang's grid on Nov 28. The people's government of Xiangxiang held a signing ceremony cementing cooperation with Shanghai Pudao financial consulting company Limited (PAAT) on August 16. 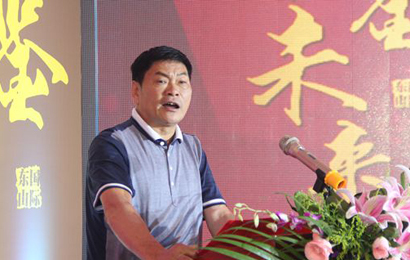 Xiangxiang held a seminar of agricultural products trademark construction on July 10, inviting many experts from the provincial agriculture committee and agriculture universities as well as company representatives. Xiangxiang signed with the Hunan Power Design Institute of China Energy Engineering Group Co Ltd to build a biomass power plant in Xiangxiang, Hunan province on July 5. 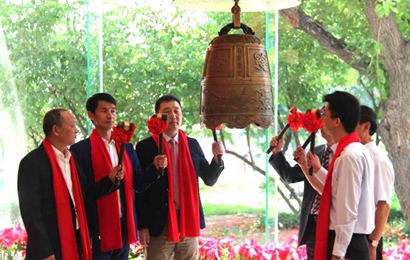 Xiangxiang's Dongjiao modern agricultural demonstration zone held a signing ceremony for four companies settling in the zone on May 30. Hunan Huiya Optical Technology Co Ltd signed an agreement with the Xiangxiang Economic Development Zone to set up an optical thin-film base in the zone, local media reported on January 27. The Hunan Wuzizui Food Company recently signed an investment agreement in the amount of 200 million yuan ($28.97 million) to build a new areca nut production and packaging base in Xiangxiang. Zhou Junwen, mayor and deputy Party secretary of Xiangxiang, Central China's Hunan province, inspected Yanjing Beer (Xiangtan) Company, China's third-largest beer brewer on March 7, to explore problems restricting the company's development. Located in the Honglun Economic Development Zone of Xiangxiang city, Xiangtan Kaneko Case & Belt Production Co Ltd is a wholly foreign-owned enterprise invested by Kaneko Seisakusho Co Ltd of Japan in October 2001. Xiangtan Binghuan Construction Machinery Manufacturing Co Ltd is located in the Honglun Economic Development Zone in Xiangxiang city with 15 million yuan ($2.23 million) in registered capital and 150 million yuan in total assets. 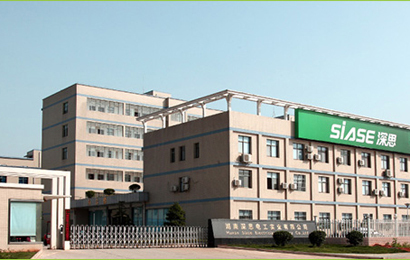 Hunan Siase Electrical Holdings Co Ltd has developed into a professional manufacturer of high-end switches, sockets, lighting and circuit breakers since its establishment in 1987. Hunan Qianglian Railway Machinery Co Ltd was launched in September 2009 with 10 million yuan ($1.49 million) in registered capital. 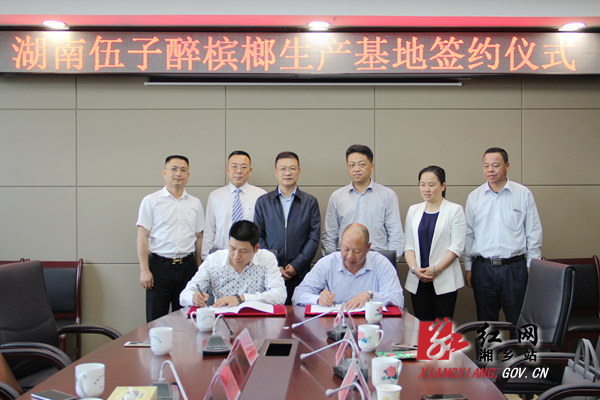 It is a joint venture of CSR Zhuzhou Electric Locomotive Co.
Hunan Juqiang Microcrystal Panel Science and Technology Development Co Ltd was registered in Xiangxiang's economic development zone in August 2012 with 50 million yuan ($7.46 million) in registered capital. 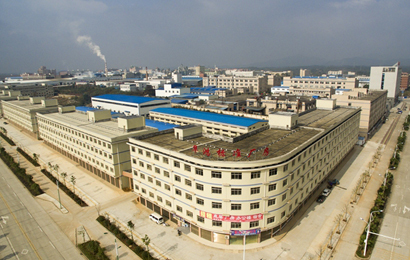 Hunan Effort Medical Instrument Limited Company is a high-tech company launched in Honglun Industrial Park of Xiangxiang's Economic Development Zone by APT Medical Inc, a Shenzhen-based medical instrument manufacturer. 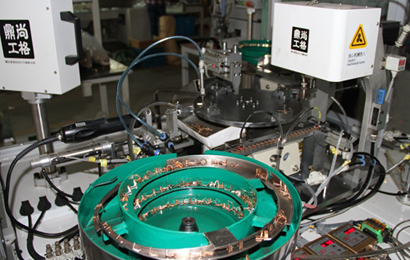 Siase Electrical Holdings Co Ltd, a leading switch and socket producer in Hunan, introduced an automatic screw machine in August to increase its production efficiency. More than 150 tenants have signed up to move into Dongshan International Commercial Center, a grand commercial complex in the city of Xiangxiang, Hunan province, according to a press conference held on Aug 6. 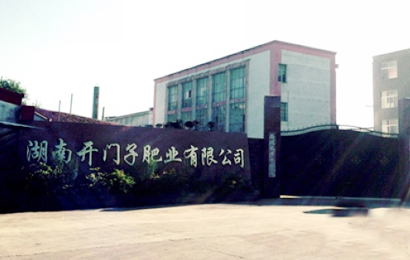 Kaimenzi Fertilizer Co Ltd, a leading enterprise in the compound fertilizer industry and a major taxpayer in Hunan province, realized an output value of 150 million yuan ($22.38 million) over the period between January and June. 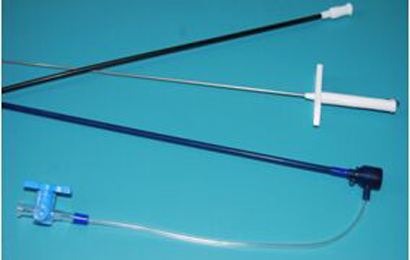 An atrial septal puncture system independently developed by Hunan Effort Medical Instrument Limited Company was approved for market release by the State Food and Drug Administration on March 27. © 2019 Xiangxiang Municipal Government . All rights reserved.